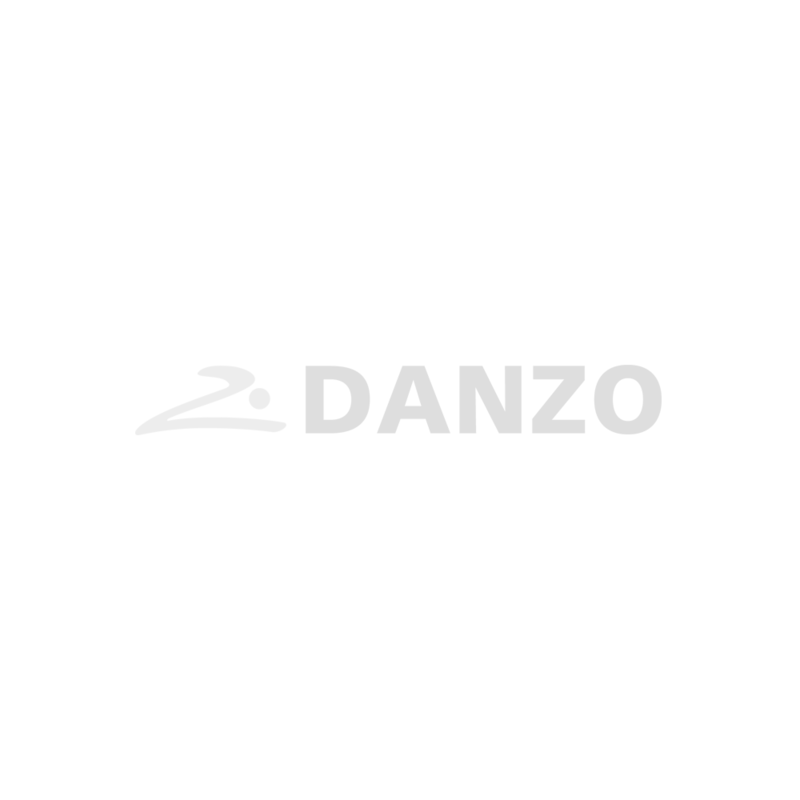 DANZO is an innovative application that offers the best digital training experience available. It allows users to get a personalized training program via their mobile device. They can then use it at home, in a training center or any place of their choice. A certified DANZO trainer will be happy to design a personalized program tailored to your needs. Are you looking for an opportunity? Are you ready for a new challenge? We offer you the possibility to be part of the Danzo’s team and to start your business.